The Japanese manga hero Monkey Punch has died at the age of 81. Best known for creating the hugely popular manga series Lupin III, the artist and scholar died on April 11 in Sakura, where he succumbed to pneumonia, his office MP Pictures revealed today. Monkey Punch was born Kazuhiko Katō in 1937 in the village of Kiritappu in Hamanaka and rose to fame in the late '60s with his Lupin III series, which began in 1967. 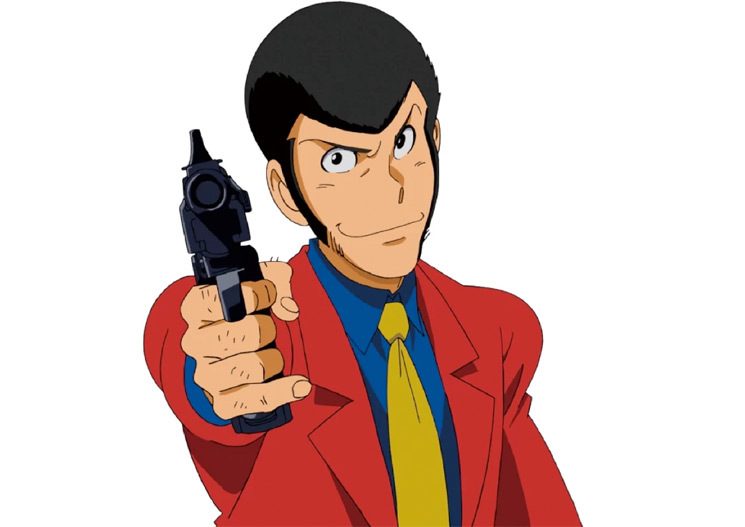 The manga focused on the title character, the master thief named Arsène Lupin III, emerging as a hard-boiled yet comedic series that quickly became a bestseller for decades. Over the years, the manga was both adapted into animated films and TV series, some of which were directed by Studio Ghibli legends Hayao Miyazaki and the late Isao Takahata. Kato himself directed the 1996 animated film Lupin III: Dead or Alive, while Miyazaki helmed Lupin III: The Castle of Cagliostro in 1997. Monkey Punch also helped write the 2014 live-action adaption of Lupin III. In addition to Lupin III, Katō began a distinguished academic career later in life. In 2005, Katō took a professorship at Otemae University in Manga Animation studies and in 2010 he joined the Tokyo University of Technology faculty as a visiting professor.